Budgets and staff counts in human resources continue to decrease, forcing HR managers to operate with reduced cost and labor. 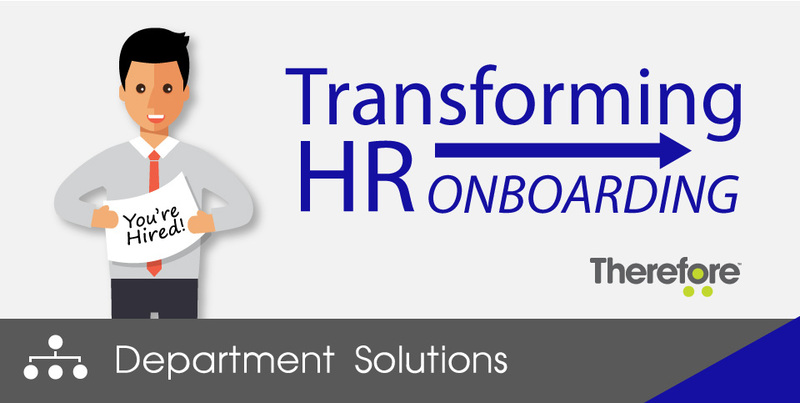 Rising staff turnover rates in developed economies add to the volume of onboarding procedures. Governmental regulations continue to increase, making compliance an increasingly time-consuming task. According to the Hackett Group, the future effectiveness of human resource management depends on transforming to a digital environment and manner of operation. In this webinar, we look at some of the common challenges facing HR departments and explore how Therefore™ can streamline and improve these processes and challenges.